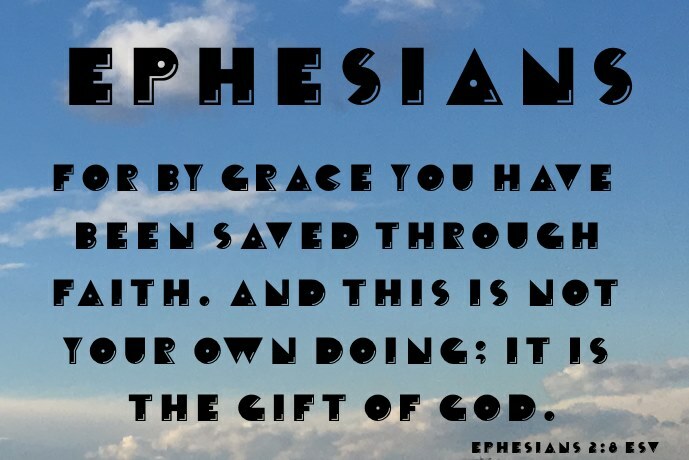 Ephesians, Epistle to: was written by Paul at Rome about the same time as that to the Colossians, which in many points it resembles. 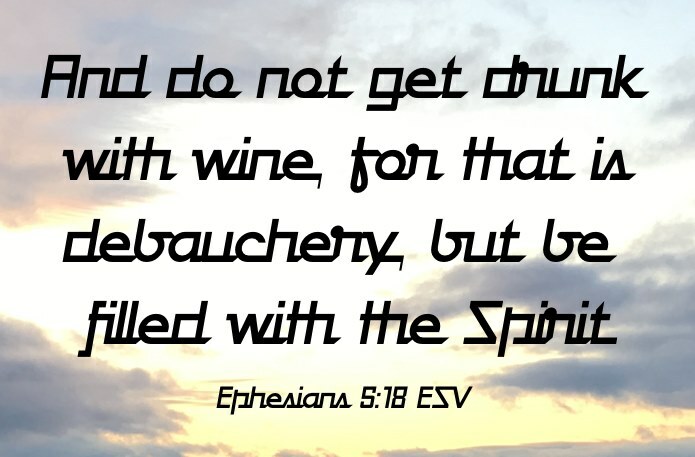 the imagery of a spiritual warfare, mission of Tychicus, and valedictory blessing (Ephesians 6:11-24). Planting of the church at Ephesus. Paul's first and hurried visit for the space of three months to Ephesus is recorded in Acts 18:19-21. The work he began on this occasion was carried forward by Apollos (Acts 18:24-26) and Aquila and Priscilla. On his second visit, early in the following year, he remained at Ephesus "three years," for he found it was the key to the western provinces of Asia Minor. Here "a great door and effectual" was opened to him (1 Corinthians 16:9), and the church was established and strengthened by his assiduous labours there (Acts 20:20,31). From Ephesus as a centre the gospel spread abroad "almost throughout all Asia" (Acts 19:26). The word "mightily grew and prevailed" despite all the opposition and persecution he encountered. On his last journey to Jerusalem the apostle landed at Miletus, and summoning together the elders of the church from Ephesus, delivered to them his remarkable farewell charge (Acts 20:18-35), expecting to see them no more. Acts 20:19 = Ephesians 4:2. The phrase "lowliness of mind" occurs nowhere else. Acts 20:27 = Ephesians 1:11. The word "counsel," as denoting the divine plan, occurs only here and Hebrews 6:17. Acts 20:32 = Ephesians 3:20. The divine ability. Acts 20:32 = Ephesians 2:20. The building upon the foundation. Acts 20:32 = Ephesians 1:14,18. "The inheritance of the saints." Place and date of the writing of the letter. It was evidently written from Rome during Paul's first imprisonment (Ephesians 3:1; 4:1; 6:20), and probably soon after his arrival there, about the year 62, four years after he had parted with the Ephesian elders at Miletus. The subscription of this epistle is correct. There seems to have been no special occasion for the writing of this letter, as already noted. Paul's object was plainly not polemical. No errors had sprung up in the church which he sought to point out and refute. The object of the apostle is "to set forth the ground, the cause, and the aim and end of the church of the faithful in Christ. He speaks to the Ephesians as a type or sample of the church universal." The church's foundations, its course, and its end, are his theme. "Everywhere the foundation of the church is the will of the Father; the course of the church is by the satisfaction of the Son; the end of the church is the life in the Holy Spirit." In the Epistle to the Romans, Paul writes from the point of view of justification by the imputed righteousness of Christ; here he writes from the point of view specially of union to the Redeemer, and hence of the oneness of the true church of Christ. "This is perhaps the profoundest book in existence." It is a book "which sounds the lowest depths of Christian doctrine, and scales the loftiest heights of Christian experience;" and the fact that the apostle evidently expected the Ephesians to understand it is an evidence of the "proficiency which Paul's converts had attained under his preaching at Ephesus." "The style of this epistle is exceedingly animated, and corresponds with the state of the apostle's mind at the time of writing. Overjoyed with the account which their messenger had brought him of their faith and holiness (Ephesians 1:15), and transported with the consideration of the unsearchable wisdom of God displayed in the work of man's redemption, and of his astonishing love towards the Gentiles in making them partakers through faith of all the benefits of Christ's death, he soars high in his sentiments on those grand subjects, and gives his thoughts utterance in sublime and copious expression."